One of the most memorable polo scenes was in the movie “Pretty Woman” starring Julia Roberts and Richard Gere. Vivian, the character played by Julia Roberts, attended a polo match wearing a brown sundress with polka dots and a matching hat. In the movie, the polo match was part of a charity event and all of the ladies were wearing stylish, designer sundresses, hats and gloves. What the “Pretty Woman” movie didn’t show you was the casual side of polo. Polo has been cast with an image of tradition and formality. While the sport of polo itself, is very traditional, the truth is, a majority of the polo games here in the United States are very casual, family events. Most clubs don’t have a dress code unless you are dining in their clubhouse or in a Members Club. Charity events that are attached to a polo match may have a theme or dress code, but not always. It is best to check with each polo club to see if they have a dress code for their public polo games. 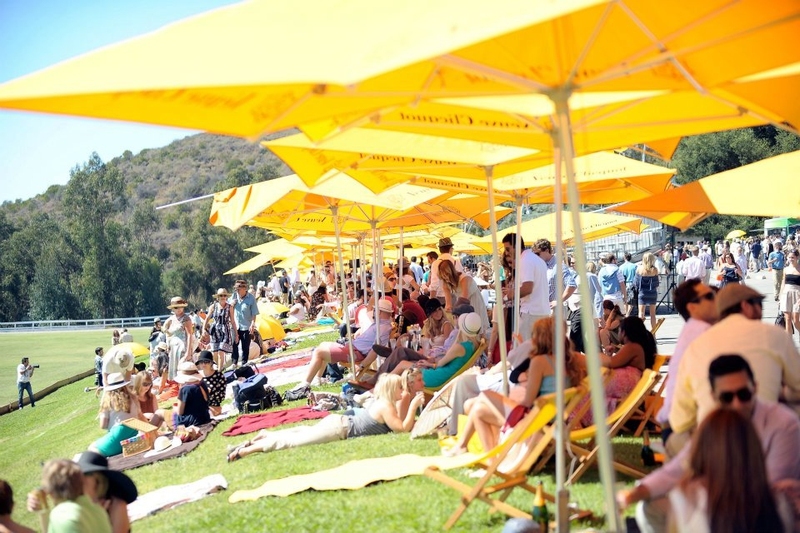 What you will see at every polo match is a variety of mixed attire from blue jeans and flip flops to colorful sundresses, kakis and button down shirts. Polo games are outdoors and the weather will be a factor in your wardrobe selection. Keep in mind that polo clubs have a lot of grass and unpaved areas, which make high heels a bit impractical. It is a good idea to wear comfortable shoes. Heather Chronert, the General Manager at San Diego Polo Club, says “you can never be too dressed-up for polo.” She also recommends hats and flats! Server responsed at: 04/18/2019 10:13 a.m.